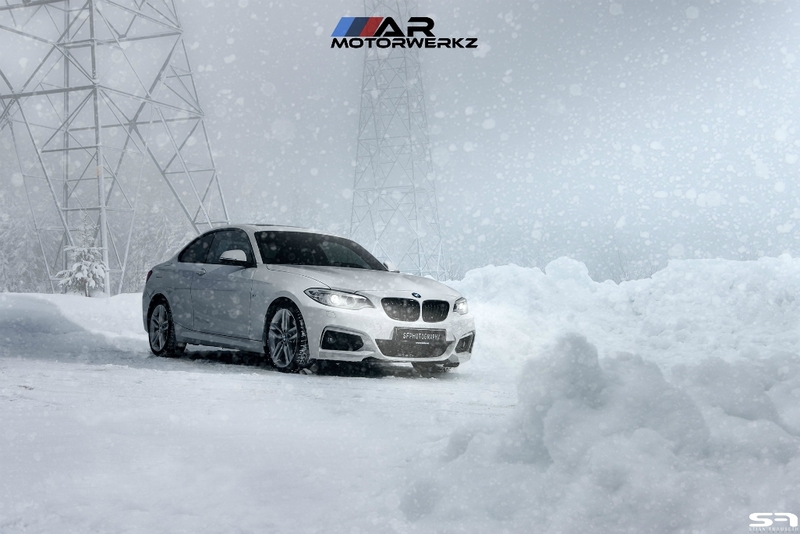 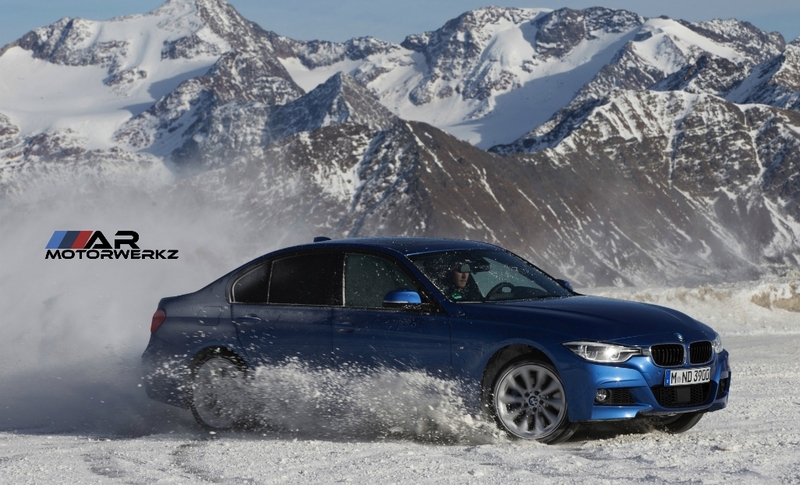 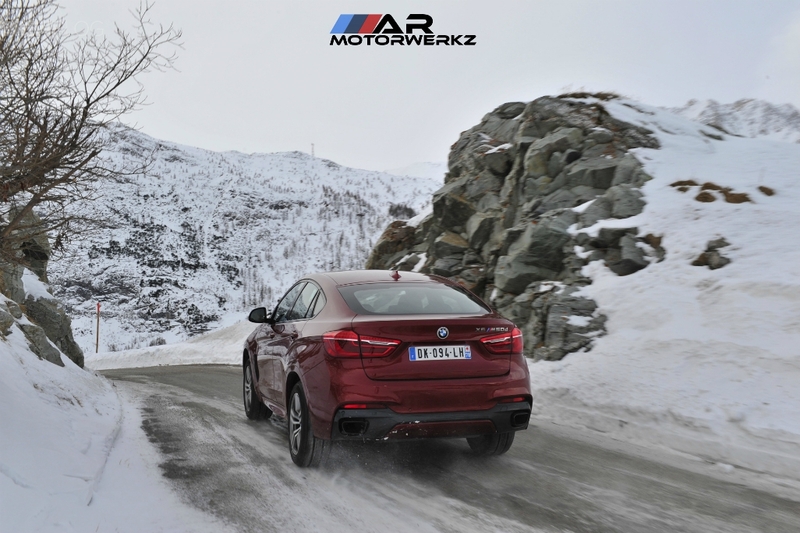 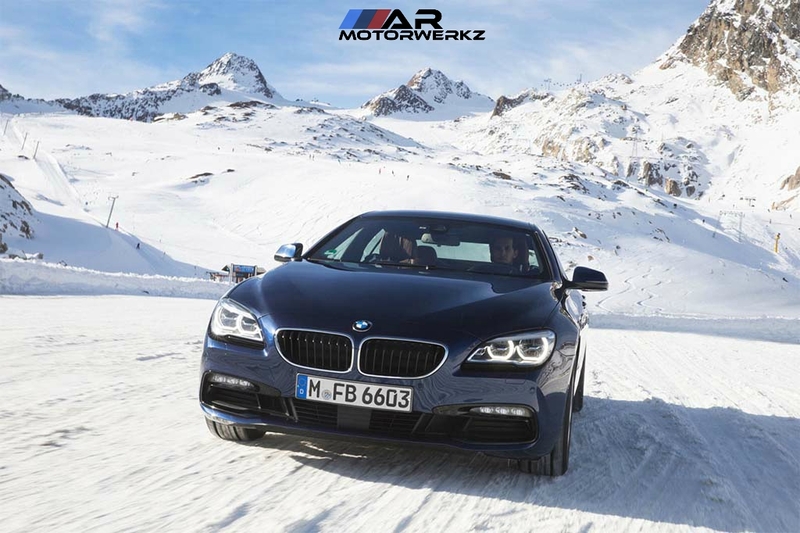 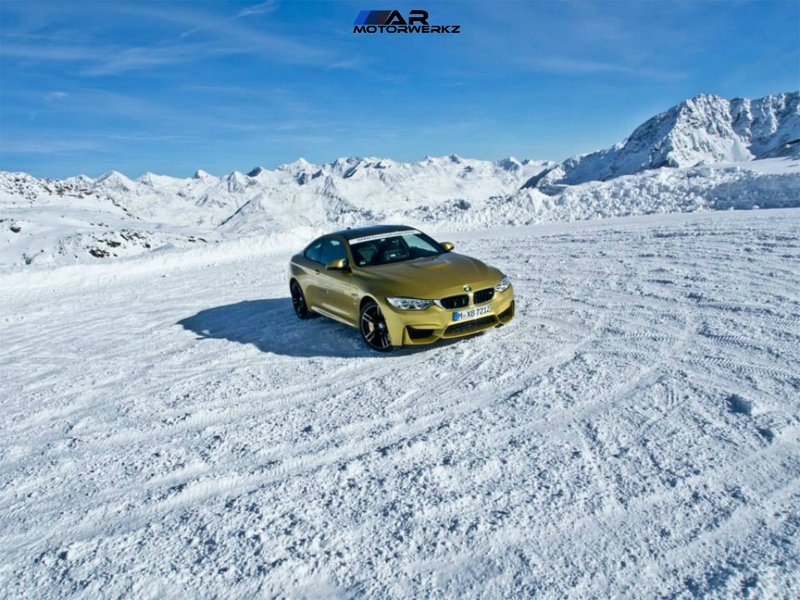 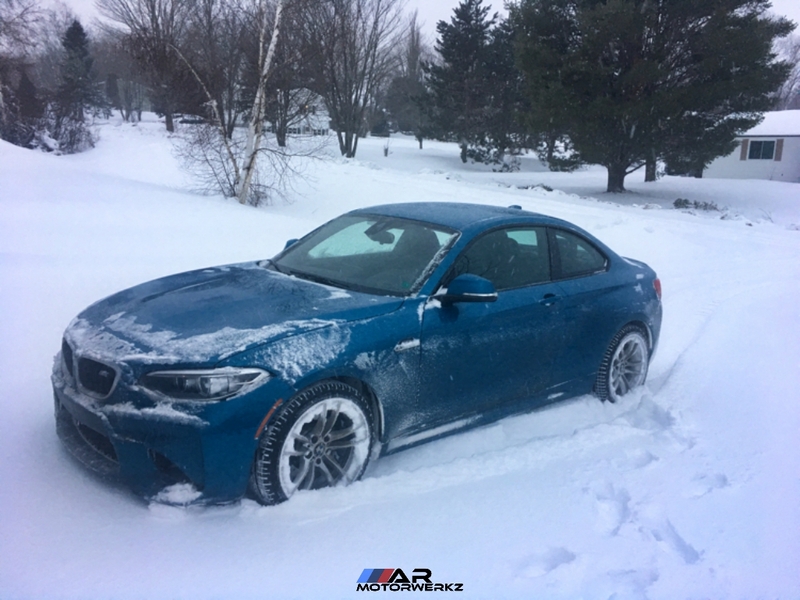 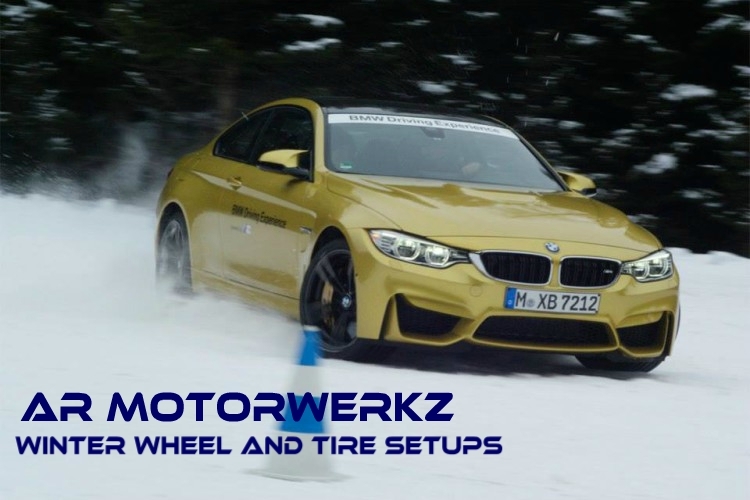 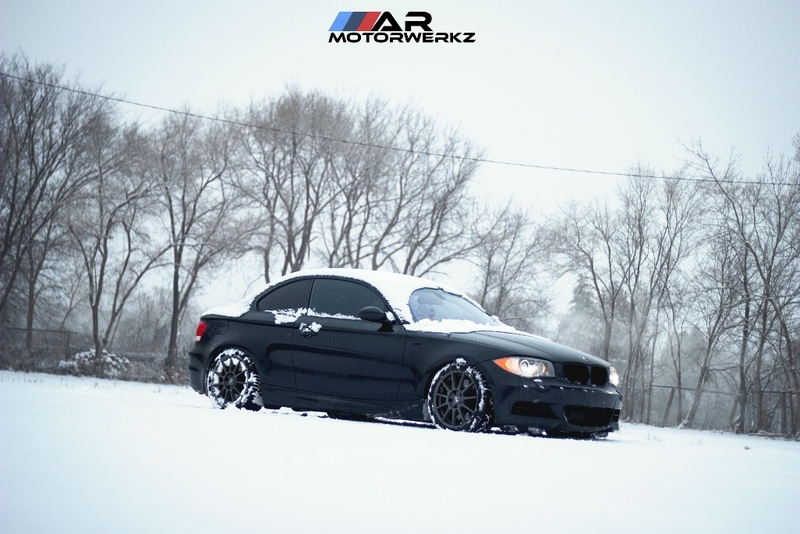 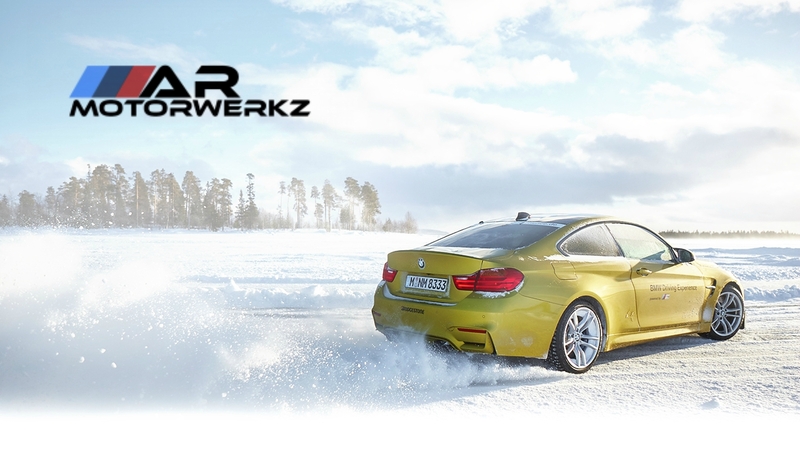 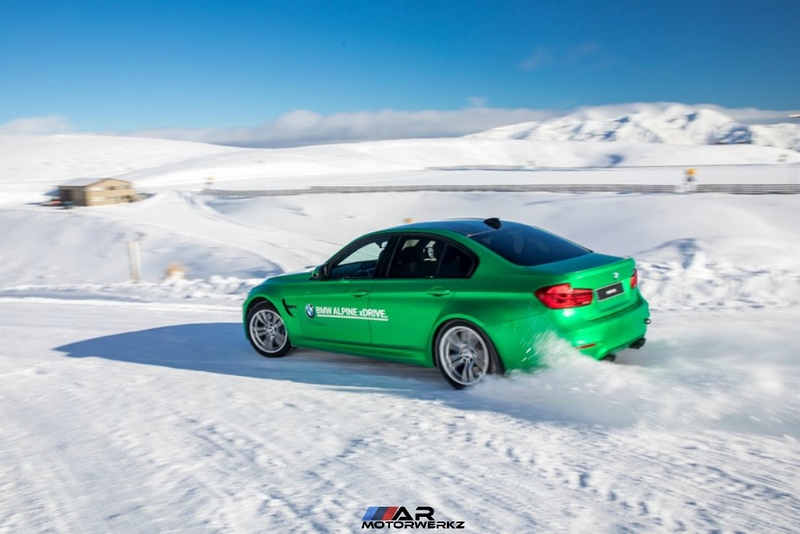 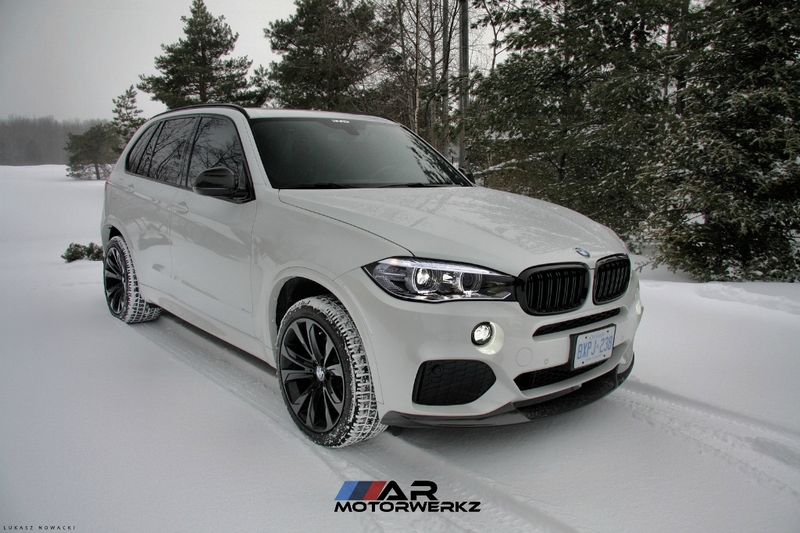 AR MOTORWERKZ is proud to provide our fellow BIMMERPOST enthusiasts WHEEL AND TIRE PACKAGES for the winter! 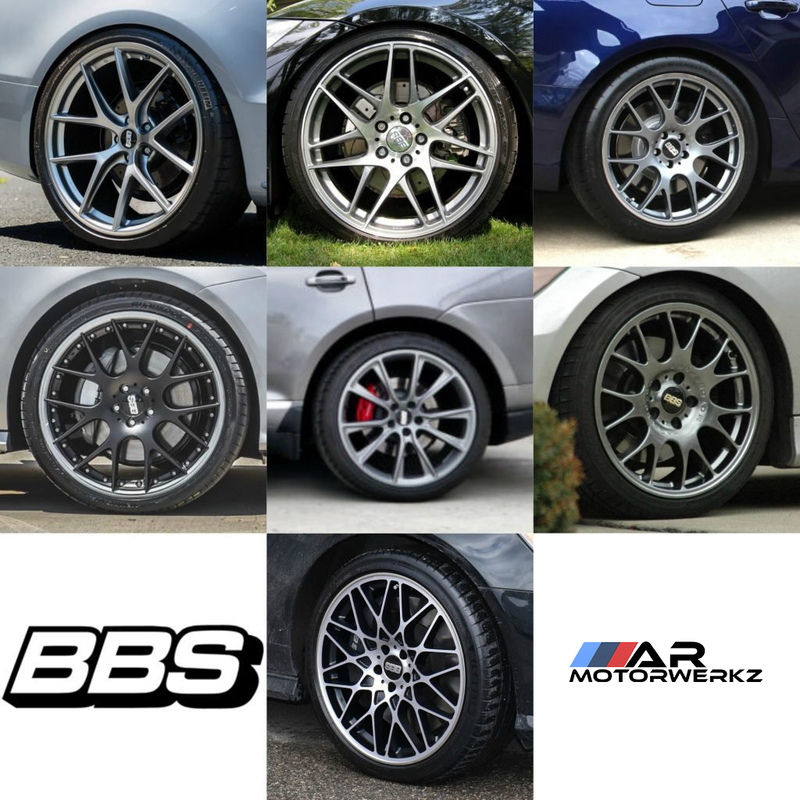 Last edited by AR_Motorwerkz; 09-06-2018 at 05:54 PM. 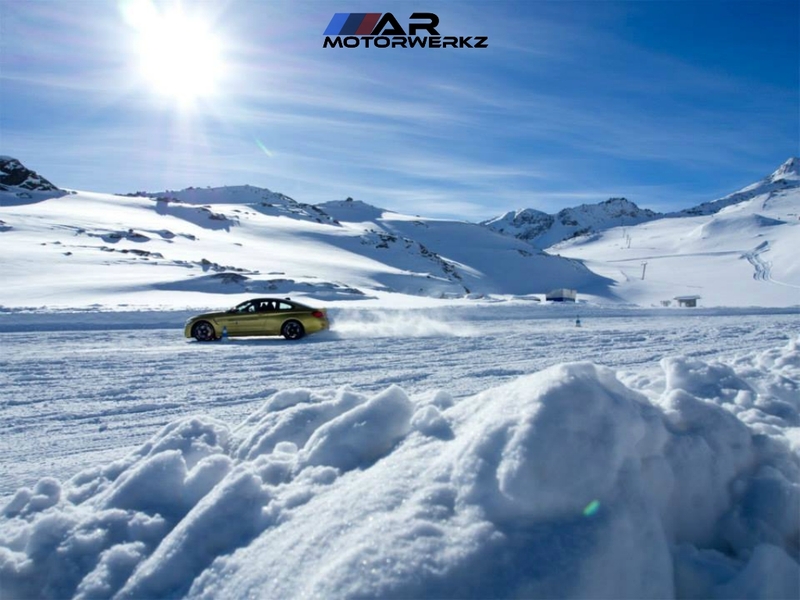 Winter is on it's way!! 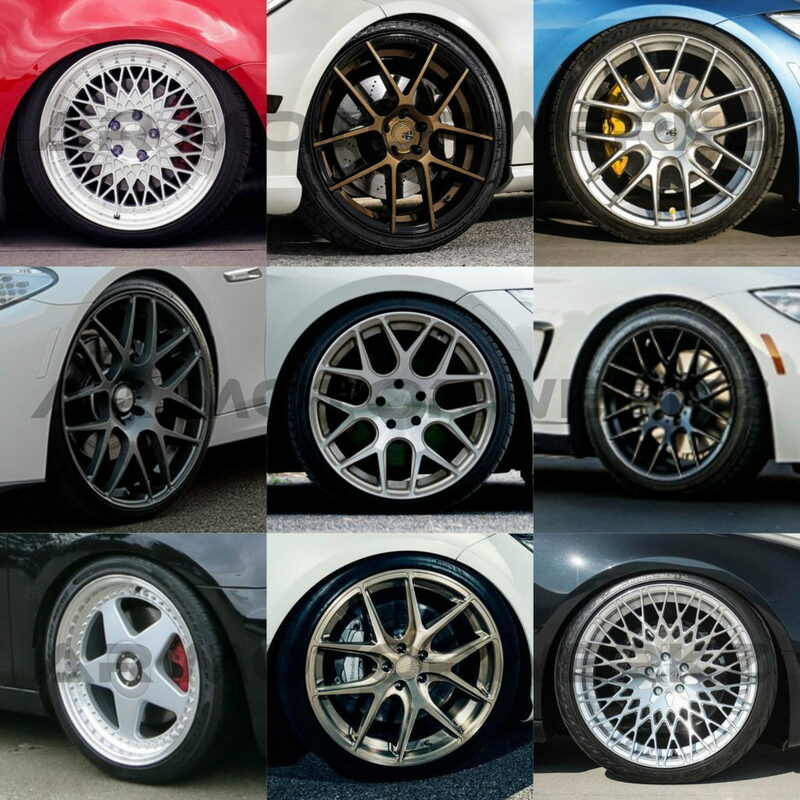 we are providing full wheel and tire package specials for your car! 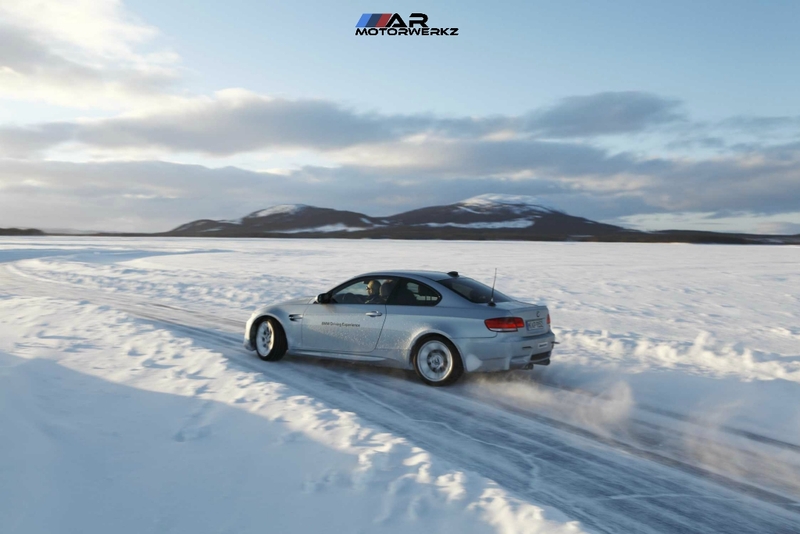 Hope everyone is enjoying there weekend !!! 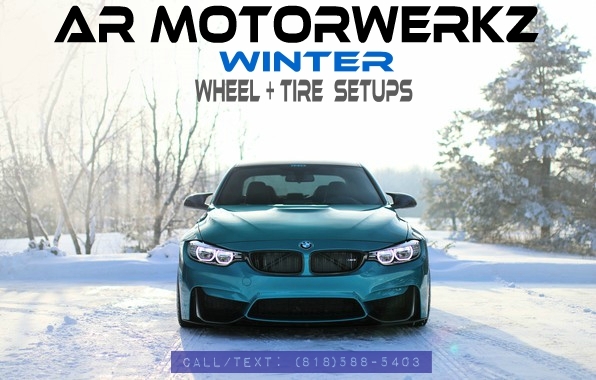 WINTER SETUPS AVAILABLE NOW! 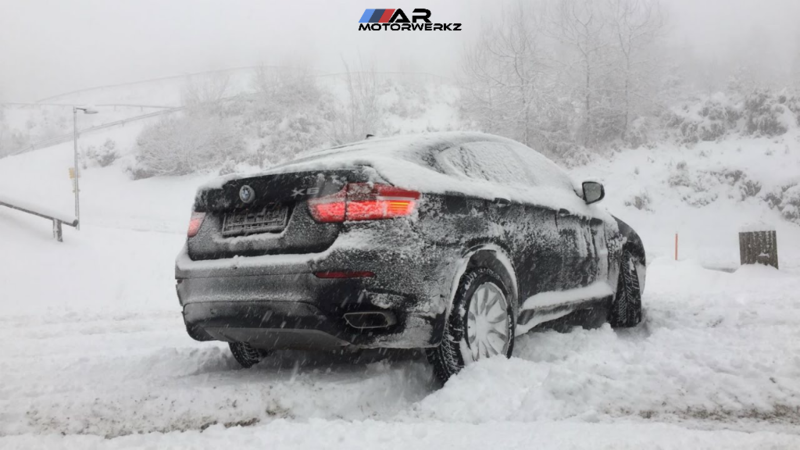 DON'T WAIT UNTIL IT'S TOO LATE! 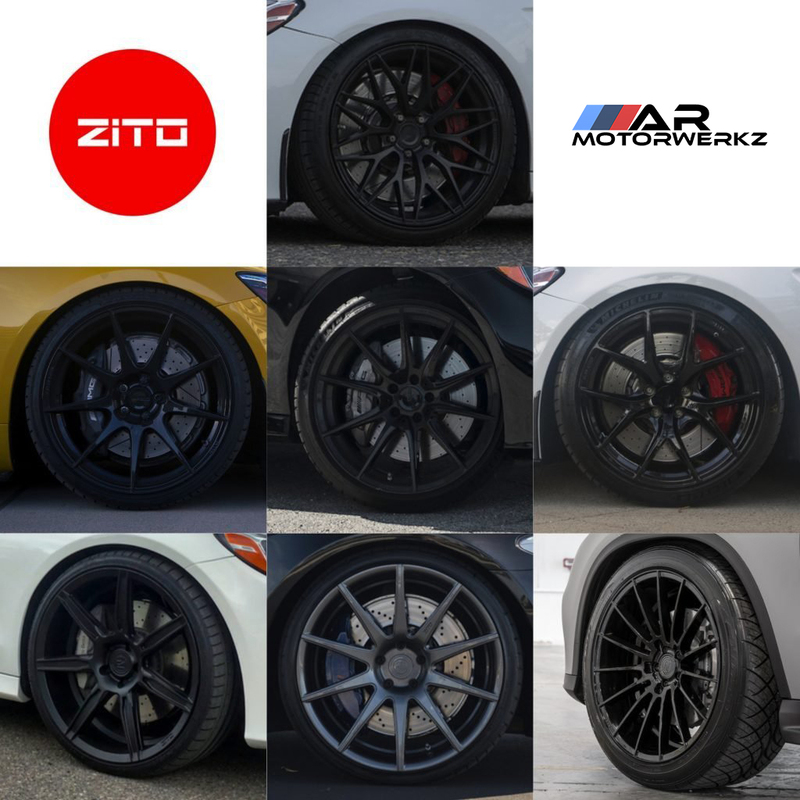 Last edited by AR_Motorwerkz; 09-11-2018 at 04:36 PM. 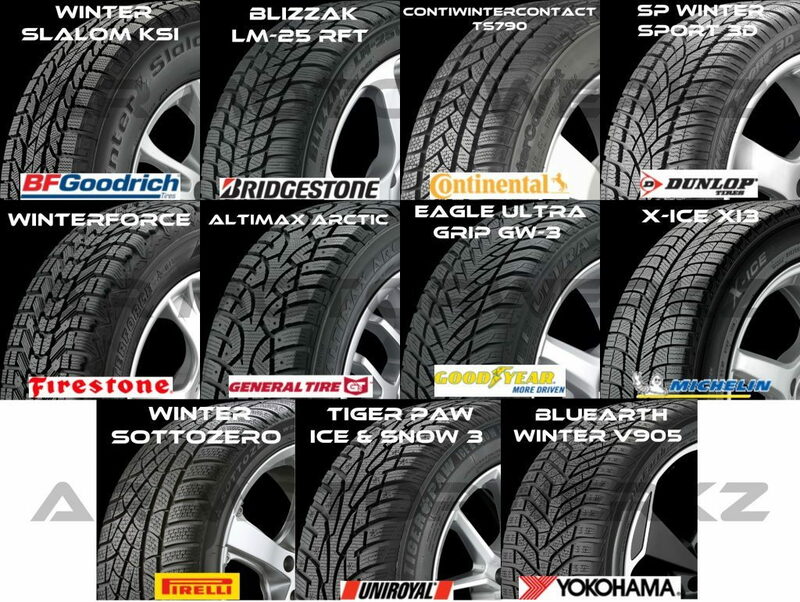 Don't forget, we offer competitive pricing for all forum members! 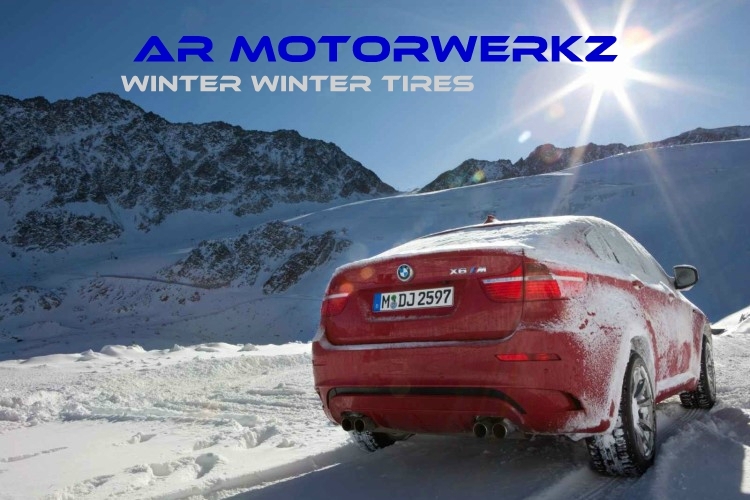 Don't forget, we are offering Winter Wheel+Tire Specials! 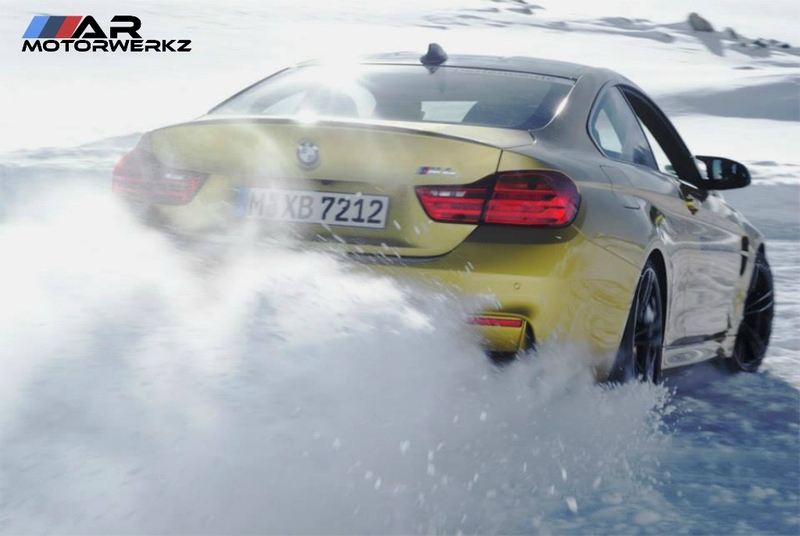 It's almost the weekend, hold on a bit more! 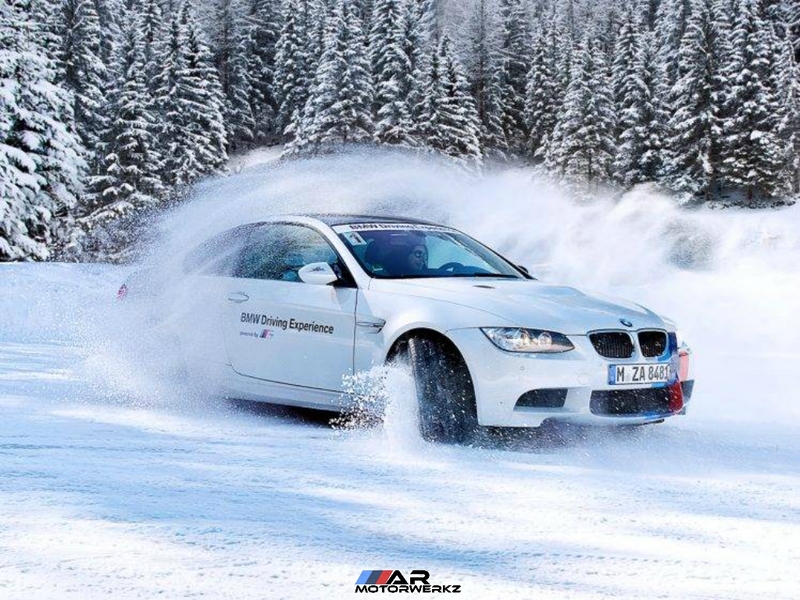 The weekend is right around the corner!